Pitcairn Islands Marine Reserve, One of the Largest in the World! Since early 2011 the Pew Environment Group’s Global Ocean Legacy project worked with the Pitcairn islanders on the idea of establishing a large scale marine reserve within their waters. In March 2012 the National Geographic Society and Global Ocean Legacy conducted an expedition to Pitcairn to assess the health of the marine environment around all four islands, and also – for the first time ever – used dropcams, to investigate the deep water areas. The surveys revealed an incredibly healthy marine ecosystems, as well as plants and animals new to science. The global biological value of the marine ecosystems of the Pitcairn Islands is outstanding, and deserves strict protection and recognition. A large no-take reserve, while allowing for traditional small-scale uses, conserves this unique environment, attracts scientific and conservation interest in studying and protecting the area, and also increases tourism to the islands, all of which benefit the local economy. These findings were presented to us here on the island, and it was the first time the residents of Pitcairn had a proper chance to see what’s going on under the water, and understand how precious the marine environment here is. On March 18th, 2015, The British Government decided to establish the Largest Marine Reserve in the World around the Pitcairn Islands. At 324,000 sq miles (834,000 sqkm) The Pitcairn Marine reserve will offer protection to some of the most pristine waters and coral reefs on earth. The People of Pitcairn Island are extremely excited about designation of the Worlds Largest Marine Reserve in our vas and unspoiled waters, including Ducie, Oeno and Henderson Islands. National Geographic Explorer-in-Residence Enric Sala dives deep into the waters of one of the most pristine places on Earth — the Pitcairn Islands — only to discover its delicate ecosystem is not as unspoiled as it may seem. Pew's Global Ocean Legacy program starts work with the Pitcairn community on island and receive approval from Pitcairn Island Council to explore concept of Pitcairn Island Marine Reserve. Significant body of research and studies commissioned and shared. 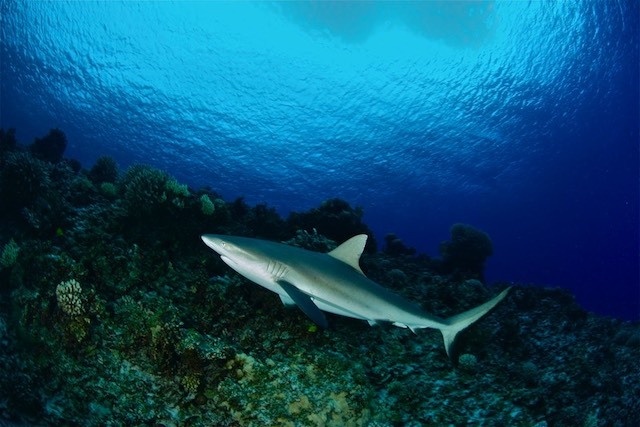 National Geographic and Pew conduct a scientific expedition to survey underwater health of Pitcairn Islands' ecosystem with permit granted by Island Council. Along with the island community, the Pitcairn Island Council votes to unanimously support the creation of a marine reserve around the Pitcairn Island. 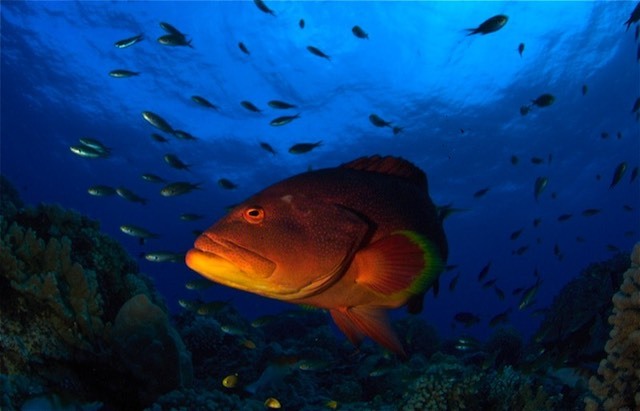 Formal launch of Pitcairn Island Marine Reserve campaign at the Royal Society in London by Pew, National Geographic, and Pitcairn Island Council, with film released about underwater bounty of the Pitcairn Island and the proposed marine reserve. The Pitcairn Island Council, Pew, and National Geographic submit a formal and joint proposal to UK government for the creation of the world's largest fully protected marine reserve in the Pitcairn Island. Pew form partnership with UK Government initiative Satellite Applications Catapult to address the challenge of monitoring marine reserves and illegal unreported unregulated fishing (IUU). Pew and Catapult host expert workshop to identify technologies to monitor IUU. Research commissioned at request of UK Government on marine reserve and its enforcement, economics, science, and tourism. Pitcairn Islanders travel to London and to the 3rd International Marine Protected Area Congress (IMPAC3) in France to educate UK government representatives on the value of and the island's support for the proposed marine reserve. The Virtual Watch room for Marine Reserves concept demonstrator initiates and develops. The House of Commons Environmental Audit Committee publishes its report "Sustainability in the UK Overseas Territories" and includes in its formal recommendations that the UK Government must create the Pitcairn Island Marine Reserve. Zac Goldsmith MP hosts the UK Parliamentary launch of 'Marine Protected Areas in the UK's Overseas Territories' with statement of support read by community of Pitcairn. Pitcairn Islanders travel to London to provide local voice of support for Pitcairn Island Marine proposal and meet with UK government representatives, representatives of Catapult and NGOs among others. Pew makes an offer to the UK Government to support the monitoring of the Pitcairn Marine Reserve. UK Government hosts an expert meeting with the Marine Reserves Coalition to discuss marine reserves around Pitcairn and Ascension, chaired by Minister for Government Policy, Oliver Letwin MP. Prince Charles International Sustainability Unit, at Clarence House hosts cross-government work session 'Monitoring and enforcement systems for marine reserves' hosted. Caroline Spelman MP, Pew, and Satellite Applications Catapult host the Parliamentary launch of 'The Virtual Watch Room for Marine Reserves'. John Randall MP, the Great British Oceans Coalition, and Sylvia Earle host event in the House of Commons 'Marine Protection in the UK Overseas Territories'. Pew meets with UK Government to discuss the monitoring and enforcement of Pitcairn Island Marine Reserve. Executives of the Great British Oceans Coalition write to Minister for Government Policy Oliver Letwin MP communicating their united support in the enforcement of Pitcairn Island Marine Reserve using satellite monitoring and regional political co-operation. A move away from traditional 'boots on deck' enforcement. 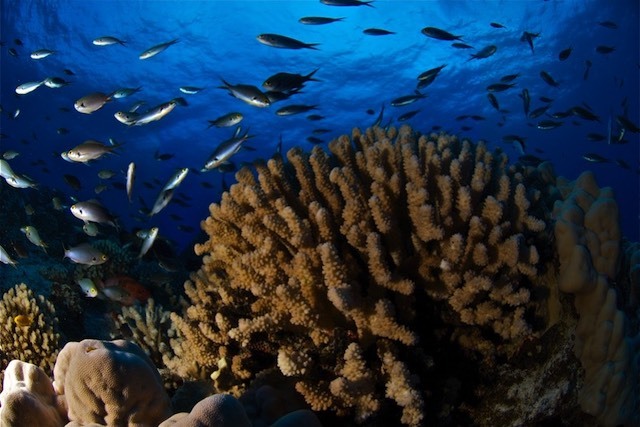 The UKos Government announce their political commitment for a Marine Protection Area around the Pitcairn Island is in the Budget. The announcement receives wide spread media coverage, both nationally and internationally, crediting the UK Government's commitment to create the world's largest Marine Reserve and global leadership by the UK on the issue. The announcement also receives unanimous support from the Great British Oceans Coalition. UK Parliament prorogues for the 2015 General Election. Conservative Manifesto is published in Swindon re-stating the commitment for the Marine Reserve around the Pitcairn Islands and marine reserves around other UKOT's. Earlier this year, we announced the creation of a new Marine Protected Area around the Pitcairn Islands - the largest protected expanse of sea in the world. We will now go even further, creating a Blue Belt around the UK's 14 Overseas Territories, subject to local support and environmental need. We will designate a further protected area at Ascension Island, subject to the views of the local community.And, off our own coasts, we will complete the network of Marine Conservation Zones that we have already started, to create a UKBlue Belt of protected sites”.